ELKINS — The American Mountain Theater in Elkins is happy to announce the talent lineup for its 2017 Southern Gospel and Bluegrass Concert Series. The 2017 series will be the ninth consecutive year for these highly successful concerts featuring national recording artists. For the 2017 season, owner Kenny Sexton is bringing in four new first time artists to AMT plus bringing back six artists who are all AMT fan favorites, for a total of 10 shows. Sexton says it is the best line up he has ever put together. 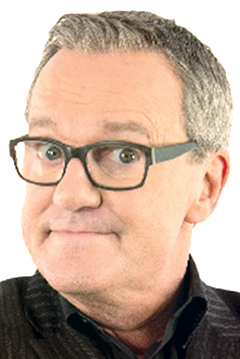 All the concerts are on Sunday afternoons at 3:30 p.m. except for the Mark Lowry performance, which will begin at 6 p.m. The series will kick off March 19. with the world famous Chuck Wagon Gang. With an 80-year history and 40 million records sold, the group has an instantly identifiable sound loved by millions. On April 9, The Kingsmen Quartet from Ashville, North Carolina will make their first appearance on the AMT stage. The Kingsmen have been known as a power house quartet for more than 50 years. 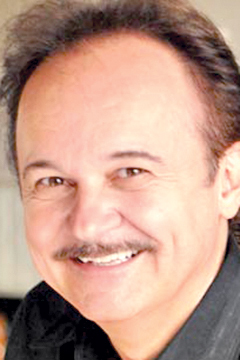 On May 7, Jimmy Fortune, former tenor singer of the Statler Brothers, will be back by popular demand for his second year. His latest album, “Hits & Hymns,” debuted at No. 10 on the Billboard Country Album chart and at No. 1 on the Southern Gospel Album chart. 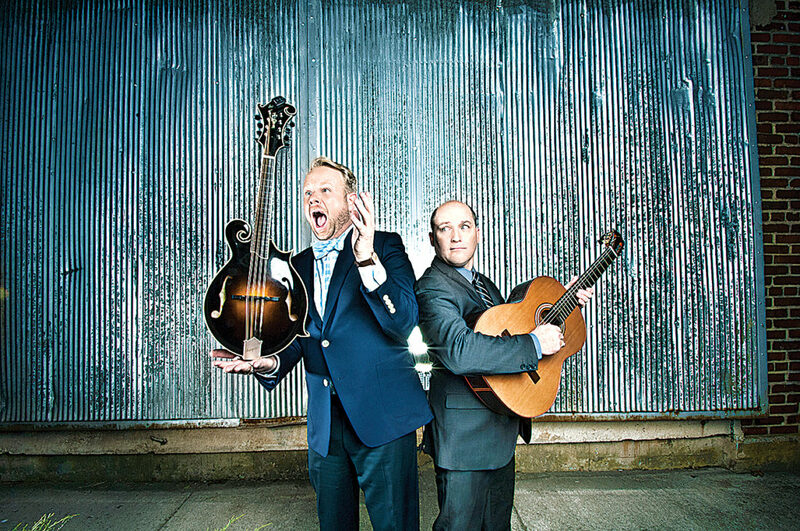 Fan favorites Dailey & Vincent will return July 16 for their fourth year in a row. They have received more than 30 awards and were named IBMA’s “Entertainers of the Year” for 2008-2010. Another AMT fan favorite, The Hoppers, will return on Aug. 13 for the eighth year in a row. On Sept. 17, the greatly loved family group, The Isaacs, will return for the ninth year in a row to AMT. They are the only group to have been in all nine years of the series. On Oct. 22, bluegrass hall of fame member, Doyle Lawson, along with his group Quicksilver, will return for the eighth year in a row. Folks love Doyle and the traditional bluegrass and Gospel music that he brings to AMT. 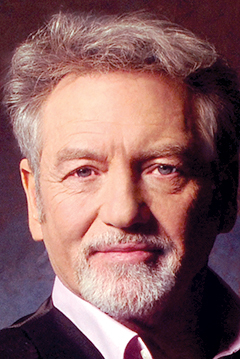 On Nov. 12, Sexton is very excited to present for the first time, The Larry Gatlin Solo Show. The close family harmonies of Larry Gatlin & the Gatlin Brothers have given the trio a signature sound that led to country classics like “All The Gold In California” and “Houston (Means I’m One Day Closer To You).” Gatlin, along with his brothers, Steve and Rudy, won a Grammy for their 1976 breakthrough hit, “Broken Lady,” and reached No. 1 with “I Just Wish You Were Someone I Love” soon after. Along with five career nominations for the ACM Vocal Group, the Gatlin Brothers picked up three 1979 trophies — Single of the Year (“All The Gold In California”), Album of the Year (Straight Ahead) and Male Vocalist of the Year for Gatlin. Gatlin has written songs that were later recorded by Elvis Presley, Glen Campbell, Barbra Streisand, Johnny Cash, Kris Kristofferson, Charlie Rich, Dottie West, the Gaither Vocal Band and more. This Larry Gatlin solo show is sure to sell-out, so get your tickets early. The 2017 series wraps up on Dec. 3 with Ernie Haase & Signature Sound presenting their Christmas Show. Sexton says Ernie’s Christmas Show is the best Christmas production that he has seen anywhere in the country. Tickets are on sale now and may be purchased online at www.americanmountaintheater.com or by calling the box office at 1-800-943-3670 or locally at 304-630-3040. All seats are reserved, so get your tickets early for your favorite seats. Tickets are priced at adult, senior (55 and older) and group rates. American Mountain Theater always promises to bring the absolute best in entertainment and has been awarded the TripAdvisior Certificate of Excellence for 2013, 2014, 2015 and 2016 which is an honor only awarded to businesses consistently receiving outstanding traveler reviews on the site.